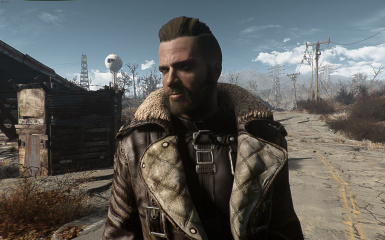 Following the successful launch of Fallout 4 back in 2015, developer Bethesda has been working on a prequel different to anything we have seen before. 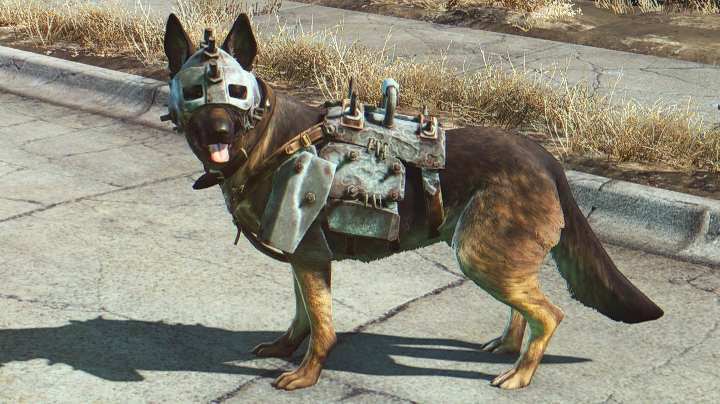 No longer will you traverse the radioactive, desolate countryside of middle-America with only DogMeat by your side. Now you can travel with real people in what is Bethesda’s first attempt at turning the world of Fallout into a multiplayer RPG. For those who don’t know much about Fallout 76 or are keen to know why it may be worth buying – here are five things you absolutely need to know. Fallout 76 was recently put to the test in a series of beta’s that allowed those who had pre-purchased the game to get a real feel for it. The latest game in the series has been developed as a multiplayer title and it shows. The conclusion from players in the community was that the game plays best when you are partied with your mates – questing, building and levelling up just isn’t the same when you are walking through an uninhabited map solo. Playing in a party of up to four people means you are better defended, better geared, will find more items and possibly get into more arguments and fights. Once you hit a certain level PVP will be enabled allowing you to slaughter other players at your pleasure. 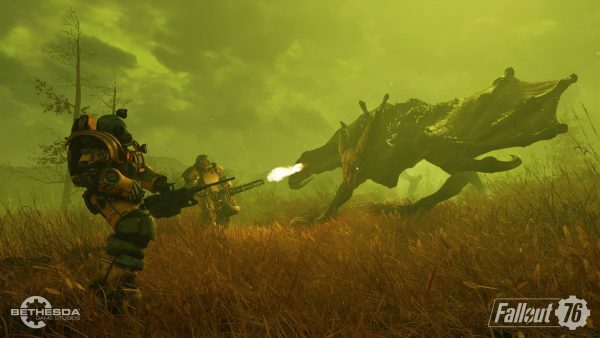 It has recently been confirmed by Eurogamer that Bethesda is also planning to implement faction-based PVP into Fallout 76 post-launch. This move by Bethesda was perhaps the most confusing to long-time fans of the Fallout series. The choice to have zero NPCs in the game means the only interaction with other ‘people’ in the expansive world is with real-life players. You receive quests from notes, robots or cryptic messages written in blood beside the corpses of long-dead citizens. It can feel lonely at times in a world where the players you meet are few and far between. However, the lack of NPCs makes sense, as there are no large settlements, only ghost towns. The residents of Vault 76 (you) are the ones meant to populate the world with settlements, bases, tyranny and gunfights. Skyrim, Oblivion, Fallout New Vegas… Bethesda is known for their detailed open-world environments. 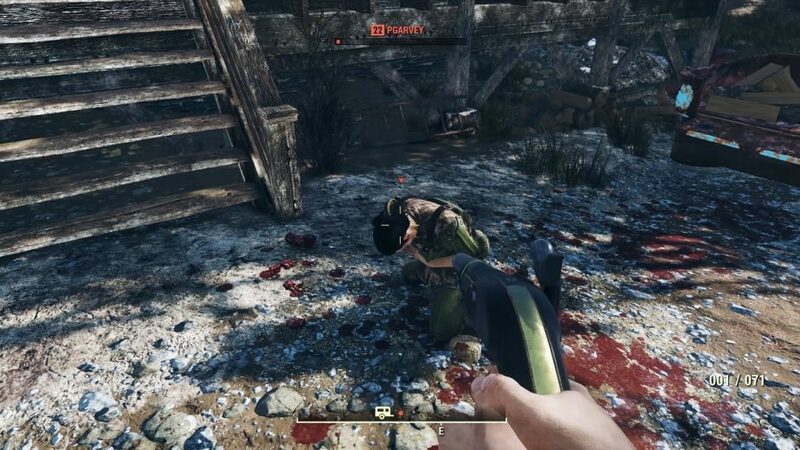 Fallout 76 is no different – set in West Virginia, you can clearly see inspirations from the American State. Although set in an alternate reality in the year 2102, 25 years after a nuclear war that devastated Earth, the game’s monsters are heavily influenced by West Virginian folklore. This behemoth for example is renowned in West Virginia often seen as a distant cousin to Big-Foot. 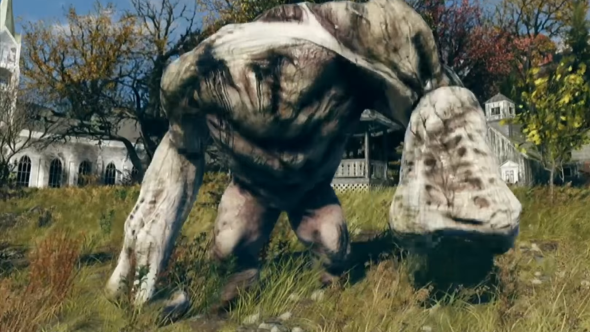 The Beast of Grafton isn’t the only monstrosity roaming the wastelands of West Virginia. The Scorch Beast is based on the mythical Mothman who is tied to a real-life tragedy – the 1967 collapse of the Silver Bridge across the Ohio River, which claimed the lives of 46 drivers. The Scorch Beast is said to stalk you throughout the early stages of the game eventually ending in a confrontation where you fight the beast. 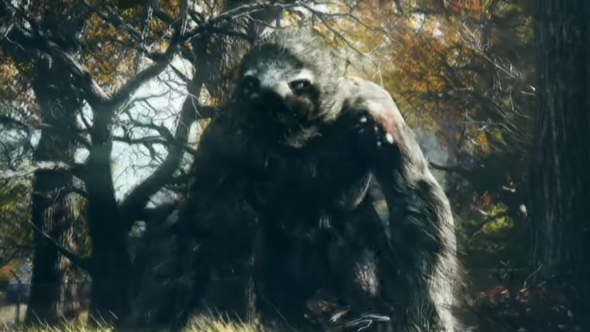 The creature can be found when exploring the map in densely forested areas, however, you have to watch out for these fluffy creatures as unlike their real-life counterparts they are anything but slow and steady. Bethesda has gone back to their routes with the progression system in Fallout 76 by reverting back to the familiar S.P.E.C.I.A.L system of levelling. As you progress through the multiplayer game you will gain XP, once you level you can invest a perk point into one arm of the S.P.E.C.I.A.L tree. This will reward you with three perk cards, of which you can choose only one. If you are interested, PC Gamer have detailed every single perk card that will be in the game. Fallout 76 is out now on PC, Xbox and PlayStation!